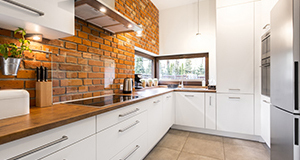 Find a company that is able to offer you all the appliances you need for the perfect kitchen. 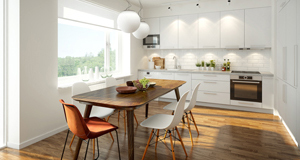 There is a number of trusted kitchen providers that can offer outstanding kitchen appliances. Looking for more information? We can help. Whatever the style and size of your kitchen, the classic design of a traditional cast iron range cooker can complete the look, perfectly. 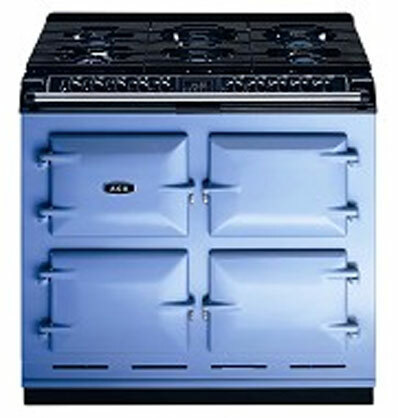 With showrooms throughout Somerset, kitchen appliance suppliers typically host a dedicated range of cookers with cast iron models by Aga, Rayburn, Redfyre, Stanley, Marshall, Everhot 90 and Sandyford. Many Somerset Kitchen Appliance Suppliers are also specialist dealers of contemporary cookers, hobs and steamers such as the Wolf range. 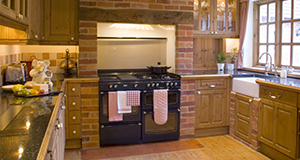 The range cooker display features a variety of models including heat storage or cooker only 2, 3 and 4 oven ranges, with a choice of fuel sources. 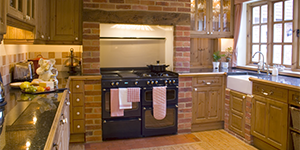 Staff throughout Somerset offer a wealth of knowledge and professional advice to anyone considering purchasing a traditional cast iron range cooker. 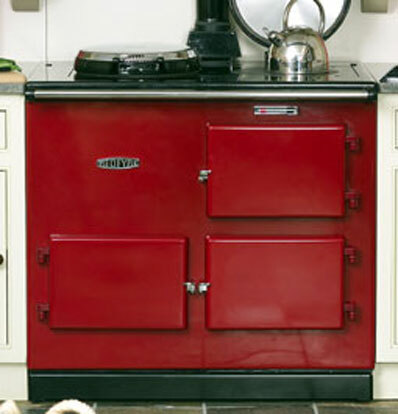 A true design classic, the Aga cooker has long been synonymous with good looks and great food. It is as enduringly popular today as it was innovative at the time of its invention over 80 years ago. 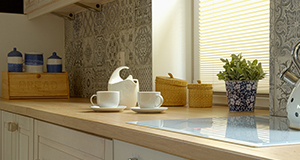 The Aga range cooker is surprisingly versatile and can, for example, be slotted neatly between kitchen units occupying a space no greater than an ordinary range cooker. A larger 4-oven Aga may suit those with more space – and there are of course additional Aga Modules and Companions available for those who enjoy entertaining on an even grander scale. It’s the unique way an Aga cooks, as well as the way it looks that is, of course, a big attraction for the Aga owner. And, whatever your cooking needs, there’s sure to be room in your life for an Aga cooker.